The nineteenth century saw the romanticisation of the Highlander, the rise of tartanry and the emergence of the modern Scottish tourist industry. It also witnessed the worst excesses of the Clearances and the beginnings of an exodus from the Highlands to the industrial cities and to the colonies. 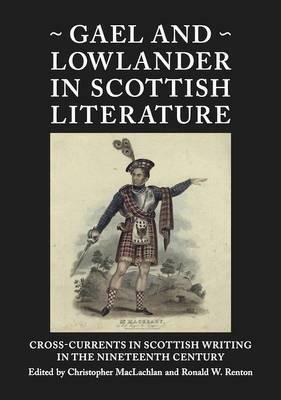 The fourteen essays in this volume examine the literary culture of Scotland - Highland and Lowland - during this transformational period, and explore its interactions and intersections.